Get an eyeglass prescription without ever leaving home? An online eye exam sounds appealing, but is it really a good idea? “We believe that claiming to have performed an eye exam without physically examining a patient is offering misleading information and may contribute to a patient believing—incorrectly—that his or her eye health needs have been met,” Dr. Munson says. An online eye “exam” is really a vision test, which measures a few things like visual acuity and refractive error or color sensitivity/color blindness. 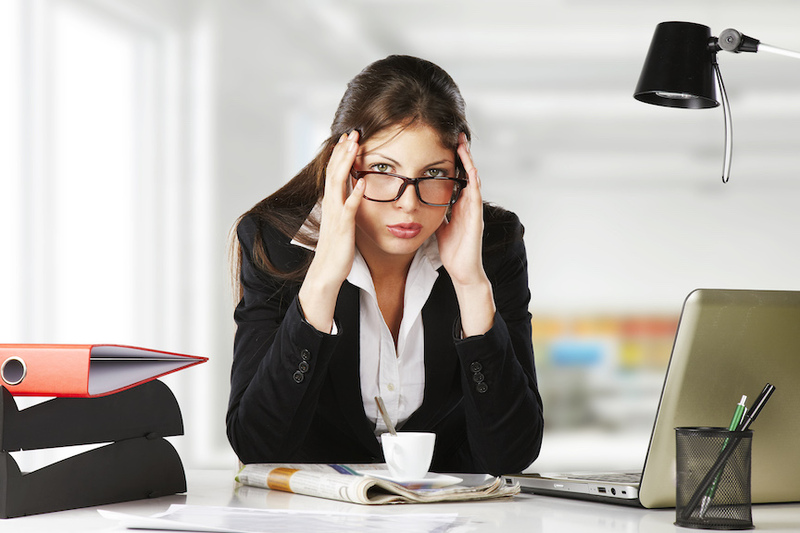 While an online eye exam could potentially identify a change in your vision, it cannot determine the reason for it. Doctors of Optometry undergo years of education and specialized training. They learn how to evaluate your eyes not only to make sure you’re able to see well, but also to make sure your eyes are healthy. Vision and health are closely linked, and there is no way to adequately evaluate either one without a comprehensive eye exam by a qualified eye doctor. You may think the biggest risk associated with an online eye exam is the possibility that the prescription will be inaccurate, meaning you wasted your time and money. That is actually the least of your concerns, however. Every eye care provider can share countless stories of discovering an infection, chronic illness or eye disease during what was anticipated to be a “simple, routine exam.” In fact, these scenarios are far more common than we’d like. Chronic conditions like these may be identified by an OD during a comprehensive eye exam, which allows a patient to seek treatment earlier. An online exam is simply incapable of this level of diagnosis and may miss underlying health problems. If the promise of financial savings has you thinking twice, it pays to remember that online testing only delivers a fraction of the services provided by an eye health professional. Of the services that are provided, there’s no guarantee of quality or accuracy. At its simplest, having the wrong prescription is inconvenient and makes it harder to see, which can result in headaches, trouble driving, eyestrain, and more. 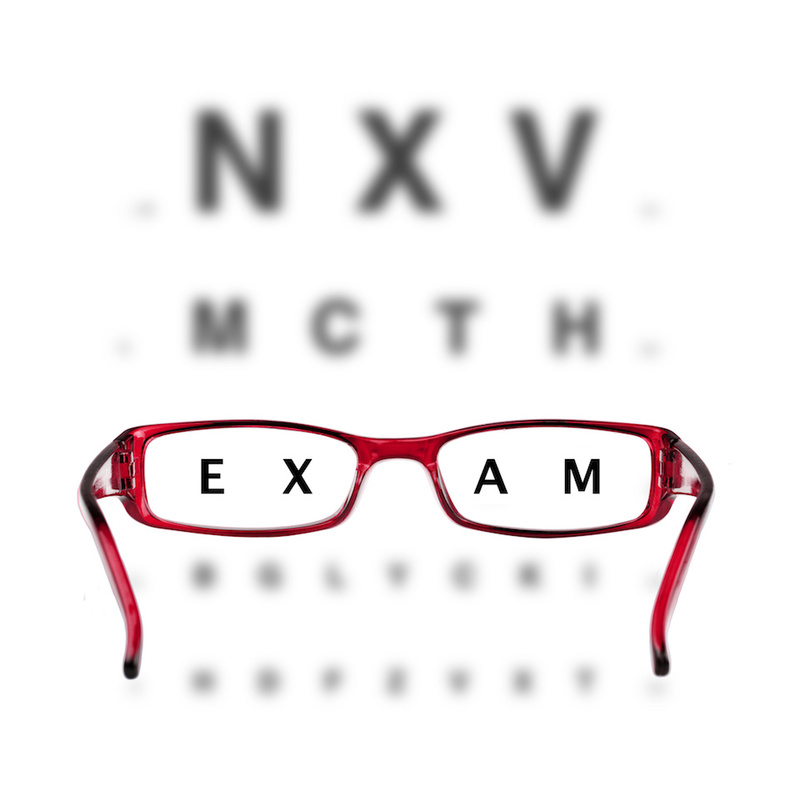 Furthermore, online vision tests are not covered by health or vision insurance. In fact, if you have eye insurance, your copay for a full-service, comprehensive might be less than the cost of an online test. Relationship and history matter. An eye exam by a real doctor is the only way to make sure your eyes are healthy and that you don’t have any health conditions that threaten your sight. 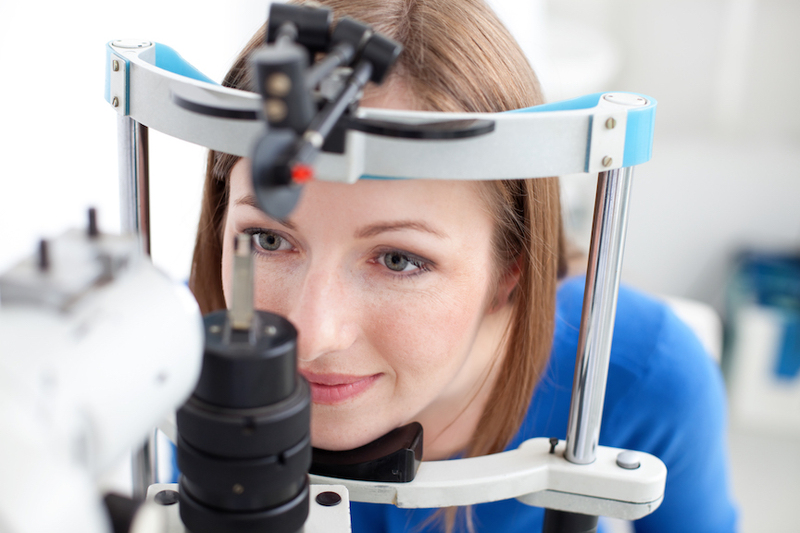 Have a routine eye exam every year or as often as your doctor recommends. Your health may depend on it. Schedule your appointment with Bauer & Clausen Optometry today. Our office is conveniently located in Billings, Montana.